Nothing better than… Rome could describe such a wonderful city! However its surroundings are amazing too. Maybe they are less known but surely interesting and appealing almost as Rome is. 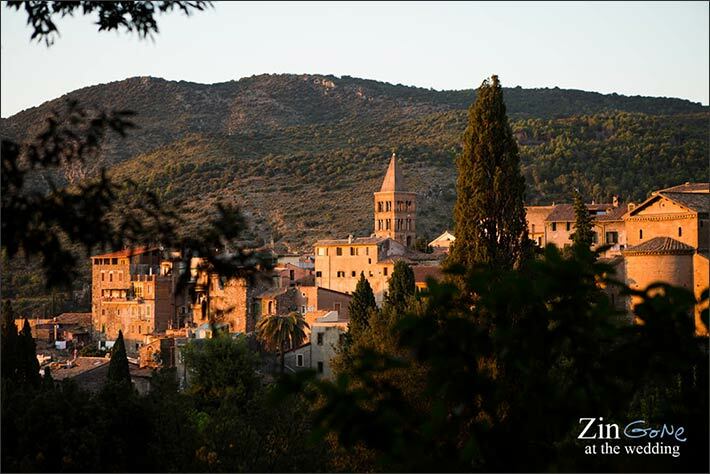 Today we would like to tell you about little village of Tivoli. 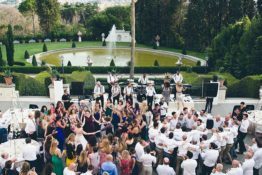 Tivoli could be ideal for intimate weddings but even for bigger events. 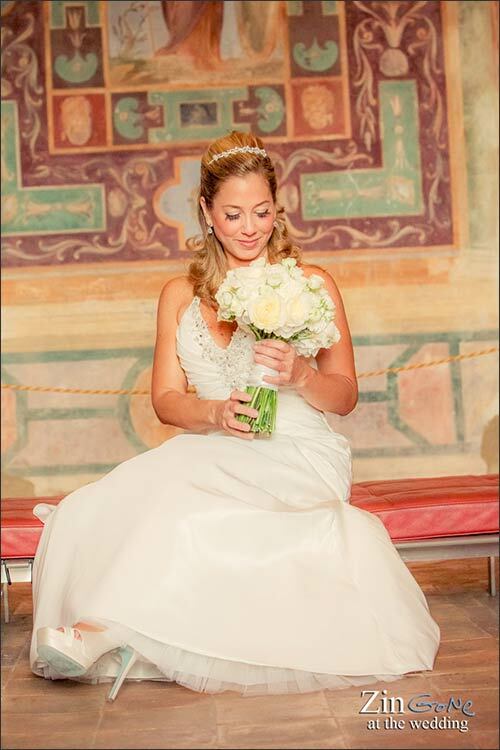 Being so close to Rome you could plan your ceremony in this lovely corner of “romanity” and then move to bigger Villas overlooking Rome skyline or smaller restaurant in Castelli Romani countryside. 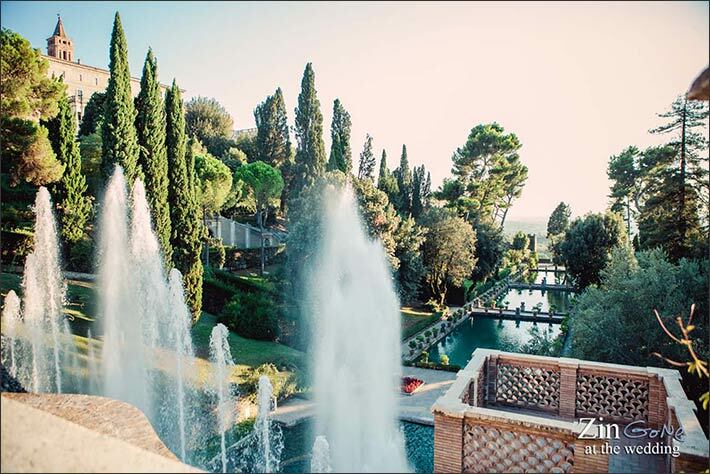 Tivoli is located no more than 30 minutes far from Rome. It is well connected with International airport of Rome Fiumicino and trains stations. Tivoli is located in the heart of Roman Countryside known as I Castelli Romani. It was established at the times of ancient Romans with the name of Tibur. Across the centuries Tivoli gained its own independence from Rome and become also one of the best destination chosen by rich families, Cardinals and Popes. They built here amazing villas where they use to spend their vacations. Among all we cannot forget Villa d’Este. It was built by Cardinal Ippolito II d’Este. 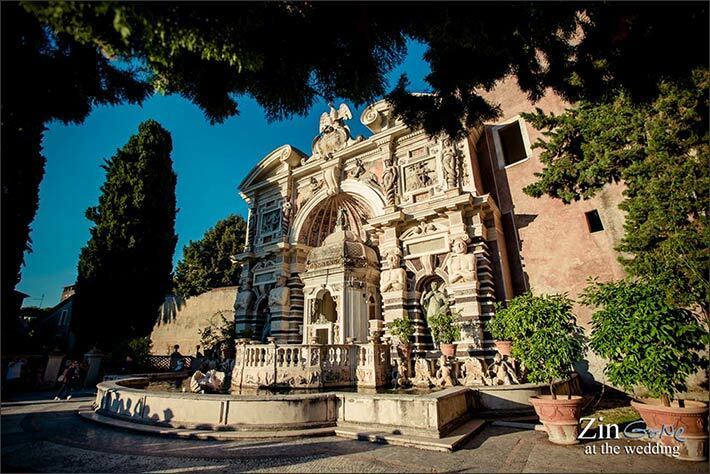 If you are keen for a Catholic ceremony in Tivoli you could opt for Church of Santa Maria Maggiore just side of above mentioned Villa d’Este. But the civil ceremony solution is surely a great one. 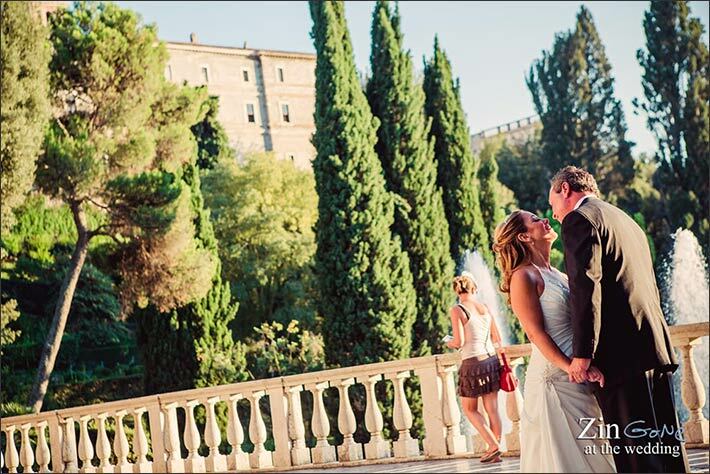 Town hall in Tivoli could be the perfect venue for your civil ceremony in Rome area. It is located inside San Bernardino Palace that was built back in 1500. 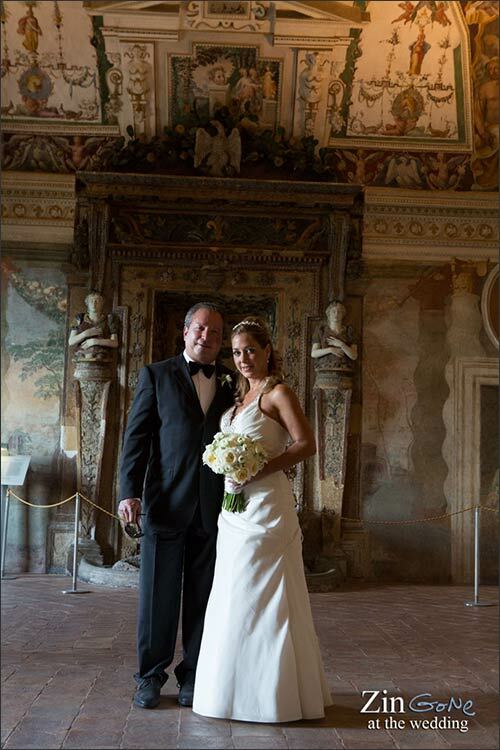 Amazing statues, frescos and paintings will welcome you and set the mood for a romantic civil ceremony right into Roman history. 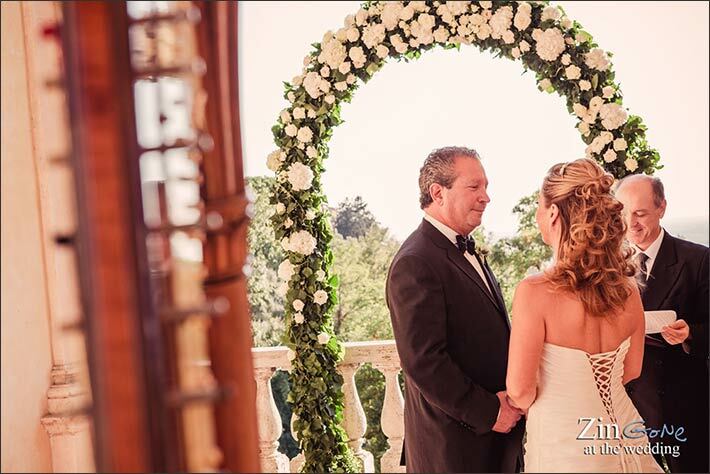 It is just here that our bride and groom decided to tie the knot – we respect their privacy not mentioning their names. 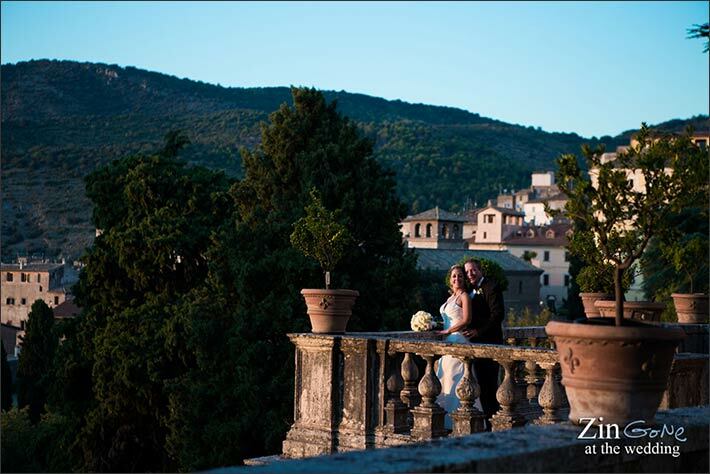 However you can see them in amazing shots by Alessandro Zingone Photographer. 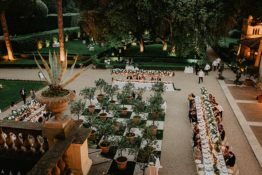 Tivoli could be ideal for intimate weddings but even for bigger events. 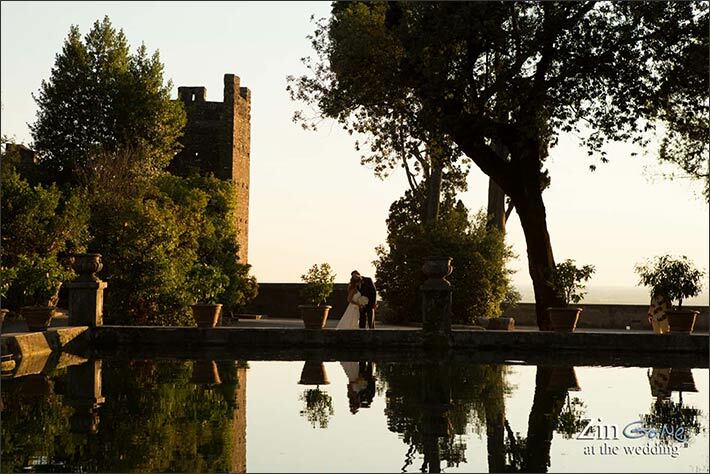 Being so close to Rome you could plan your ceremony in this lovely corner of romanity and then move to bigger Villas overlooking Rome skyline or smaller restaurant in Castelli Romani countryside. 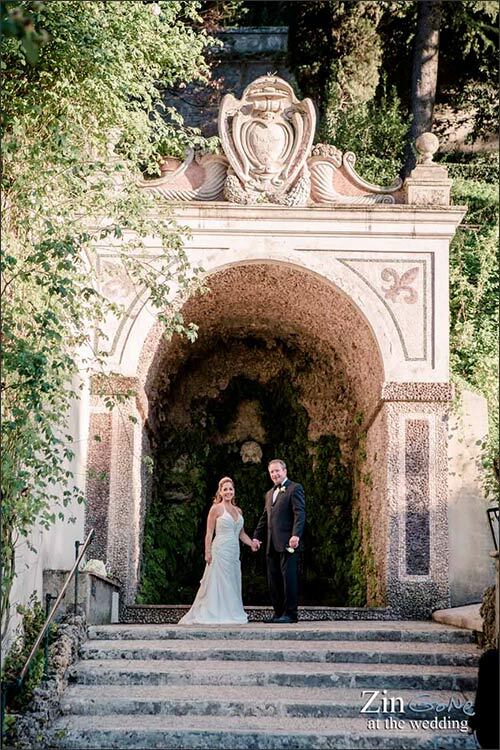 After their civil ceremony in the historical town hall of Tivoli our bride and groom and their guests reached famous Villa d’Este. They easily walked there crossing Tivoli historical centre. Villa d’Este is part of UNESCO World Heritage. It is just incredible and unbelievably beautiful. 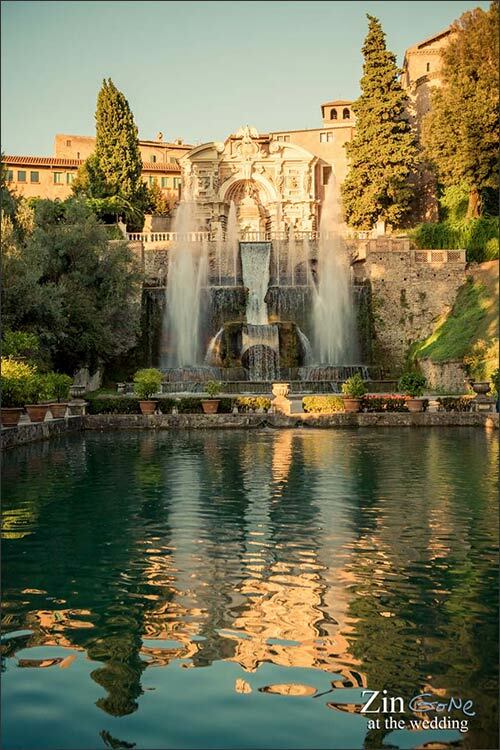 It is a masterpiece of Italian Gardening: fountains, nymphs, grottoes, music box of water, simply amazing. It was built in 1550. Its terraces on terraces evoke Hanging Gardens of Babylon and waters that arrive here thanks to a clever aqueduct under the town, recall engineering skills or Ancient Romans. Great architect and artists were involved in the works to built the villa, such as Pirro Ligorio and famous Gianlorenzo Bernini. 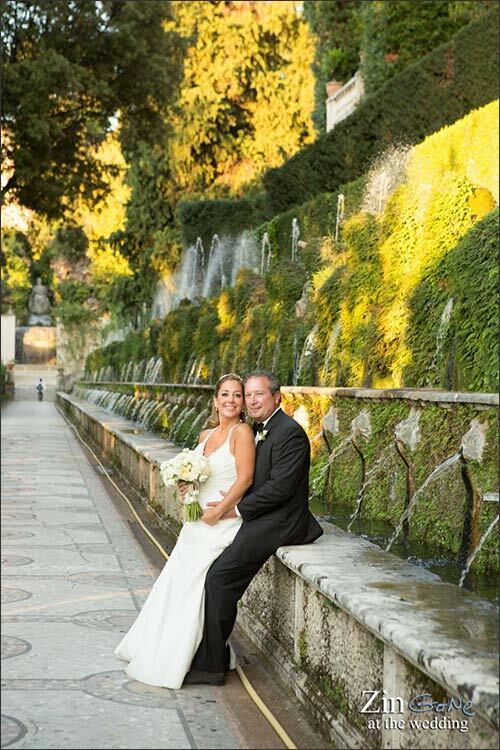 Among all beauties ,we love to remember The Hundred Fountains: a long alley of fountains to take a romantic walk and lovely pictures. We cannot forget Organ Fountain. It is a real music box of water. Thanks to a water mechanism inside you can hear the sound of an organ playing every hour of the clock. 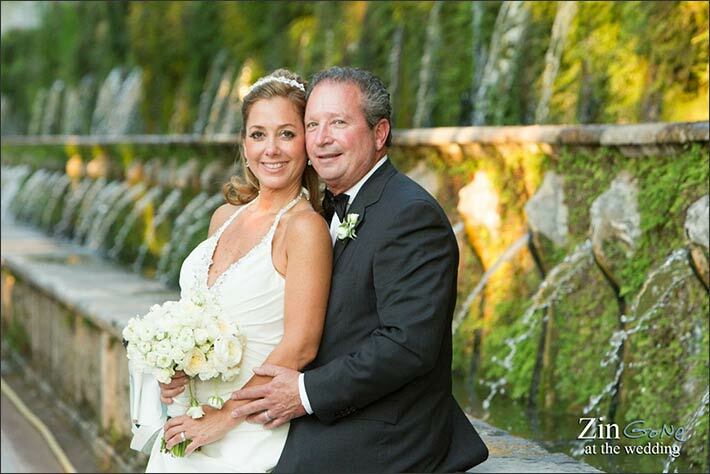 It is just here that our bride and groom had their amazing wedding photos. 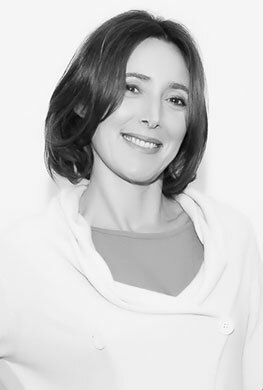 Thanks to Alessandro Zongone Photograper for great shots. 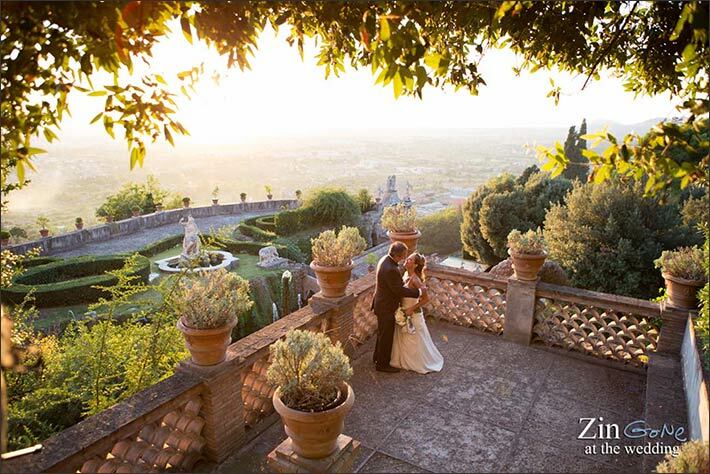 You cannot find a better location for dreamy weddings among treasures of 1500. 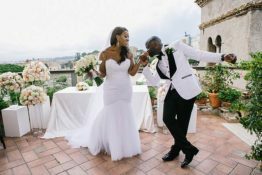 After such a romantic walk in a stunning garden overlooking Rome and its countryside our bride and groom moved to a venue in Rome to celebrate. 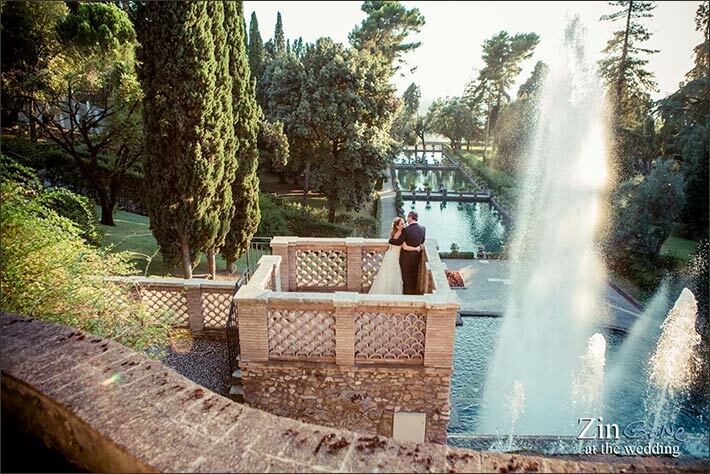 Bit this is another story… we wanted to give you a special insight to one of the most beautiful destination for your wedding in Rome: Tivoli and its Villa d’Este. It worths a visit once in lifetime! 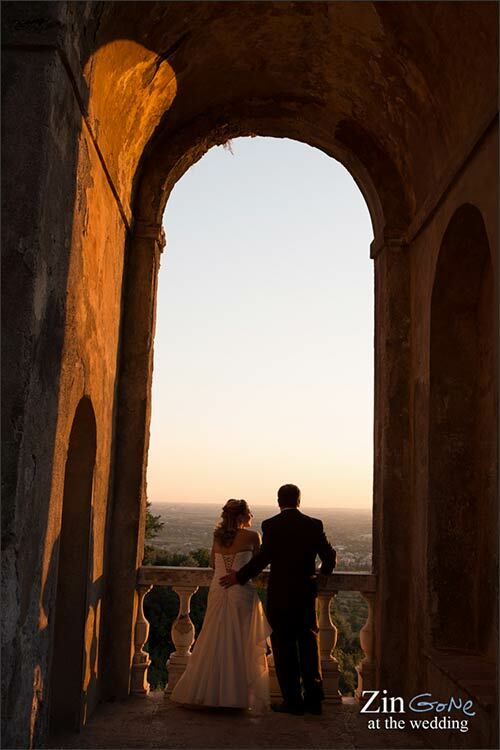 Looking to have a Rome wedding with a reception outside the city in an beautiful setting with stunning views and landscapes. 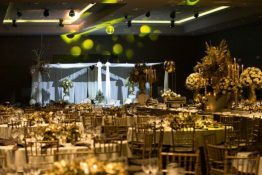 I would like to get a quote of a wedding of about 80 guests. civil ceremony included as well as reception. the dates are still not certain but it would be sometime in summer of 2019. The wedding party and guests will be arriving from Rome. Need to know transportation from Rome to Tivoli. How convenient will that be. Also hotel accommodation available in Tivoli as well as the rates. Please respond with a several quotes.